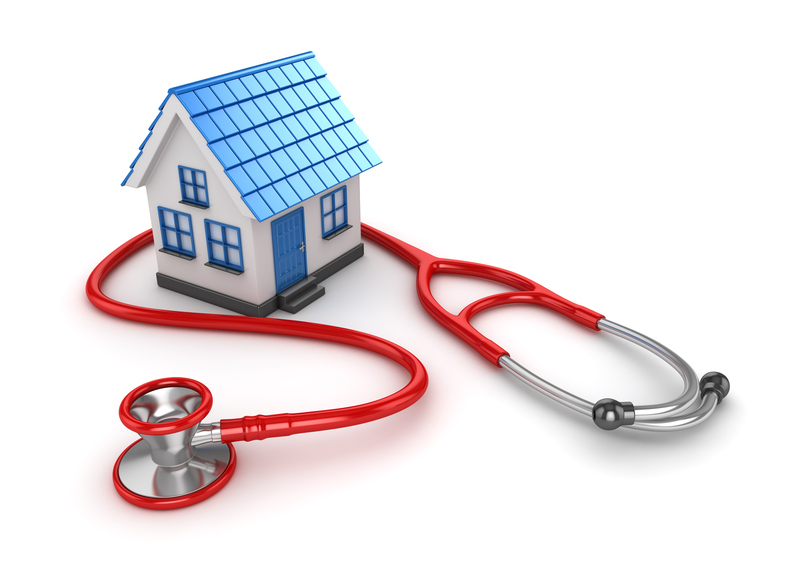 Mortgage lenders consider young doctors low-risk even if they have large student debts. In the United States, these loans are targeted at residents or physicians in their first decade of practice. They require little to no money down (10% or less) and the borrower doesn’t need to purchase mortgage insurance. Doctors must provide an employment contract and, in some cases, open a bank account at the institution offering the mortgage. However, the loans typically carry higher interest rates than conventional mortgages and may require additional fees. Most medical students graduate with huge debts, sometimes hundreds of thousands of dollars. Typically, a younger person in this situation would struggle to obtain a loan of any sort. But medical graduates are exceptions. They are considered low-risk and potentially lucrative customers. The job market for doctors is considered much more stable than for most other professionals, and doctors have potential for high future earnings. Some banks consider offering special mortgages to doctors part of a “deepening relationships” strategy. The overall goal is to get physicians to sign on for multiple financial services, such as investment planning and credit cards. The total value of mortgages provided to physicians by Bank of America, for example, increased ninefold between 2008 and 2017. Other banks have in recent years increased staff who are dedicated to serving medical professionals. The website physicianbanks.com has an interactive map of the US to help doctors find physician mortgage lenders in every state. According to Dahle, however, residents should be wary of jumping into homeownership and consider renting instead. Residents may be in a location only for a few years and could lose money if the real estate market drops. Doctors also tend to upgrade from their “resident home” after they finish their training and start making more money, noted Dahle, so the cost and hassle of buying and selling a home may not be worth it. Home maintenance can also be a challenge for an overworked and underpaid medical resident. Even those determined to buy a home might be better off saving for a larger down payment and getting a traditional mortgage with a lower rate, saving themselves many thousands of dollars in the long run. Some of these mistakes, according to Lieber, include making lavish purchases as a reward for their years of study and sacrifice; falling prey to real estate agents suggesting they deserve a home large enough to be worthy of their newfound professional standing (a malady dubbed “Residentia” by one financial planner); and being overconfident that their academic and professional achievements make them qualified to make complex financial decisions. Another reason some young doctors make poor financial decisions, like purchasing trophy homes they can’t afford, is that they receive little, if any, education on personal finance, according to Ryan Inman, a financial planner who specializes in helping physicians. Other problems include making hasty financial decisions due to lack of time and relying on equally uninformed colleagues for financial advice. Also, because people in medical circles work together for the good of patients, there tends to be considerably less guile or trickery in their professional dealings than in other industries — like, say, the financial industry.